Browsing articles tagged with "Facebook Home Archives - Tip and Trick"
Facebook Messenger is a famous instant messaging landscape with 700 million registered users all around the world. 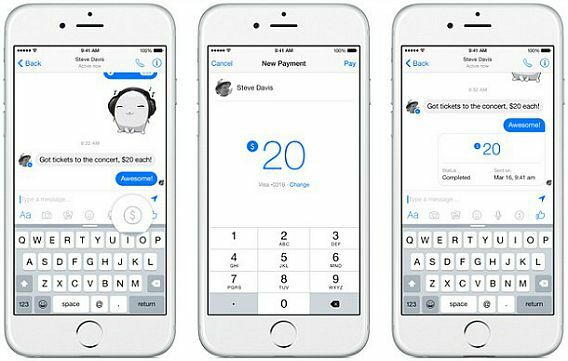 Now, Facebook was bringing a new feature Facebook Messenger that lets users send and receive money at no cost. Unfortunately, at the moment this new feature is only rolling out to all U.S. Facebook users only. 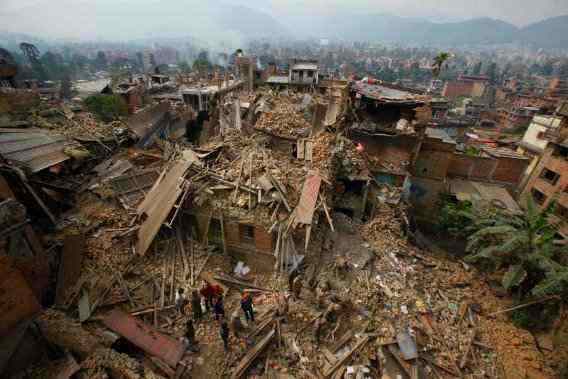 With Nepal 7.8-magnitude earthquake where phone lines were disrupted, Google and Facebook have launched their respective emergency tools – Google’s Person Finder and FB Safety Check tool. Google’s Person Finder was tracking about 7,100 records. Anyone can contribute to the records by enter a person’s name, biographical information, and photograph into Google’s database. You can use SMS to search information about that person or update information whether you are that person, or information on people that might have been lost or found. While Facebook safety check tool allows people to check or update safety check status on friends and family. The tool can be used to check on someone in your network. 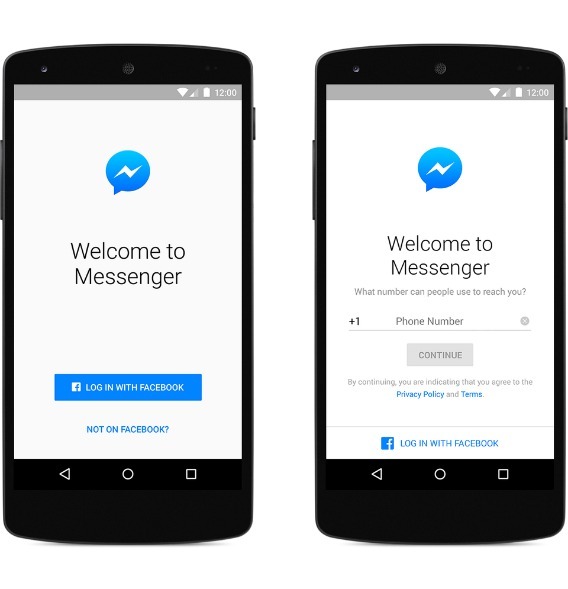 Good news for all Facebook users, Facebook Inc has taken another step forward with launched Messenger for the web with standalone Web-based. 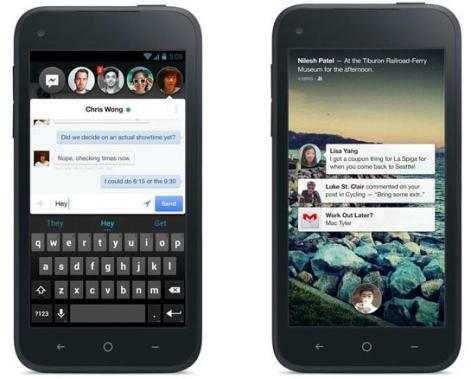 Facebook lovers with Android device rejoice. 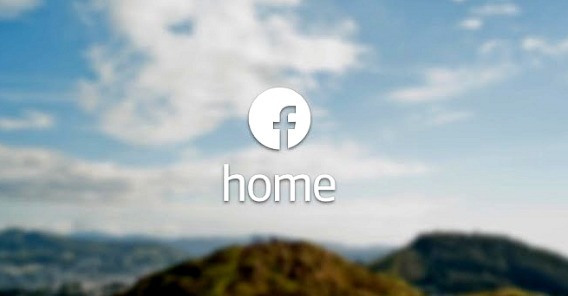 If you’re looking to play Facebook Home on Android, Google Play Store is available now for download to turn your device home screen into Facebook news feed. 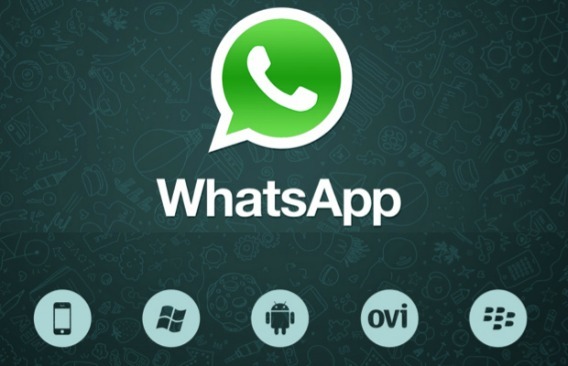 Good news for Facebook fans who own a latest Android-based smartphone! The social media giant, Facebook has recently announced its new Facebook Home application which allows users to easily keep in touch with their Facebook buddies via a Android handset, providing Facebook enthusiasts a next level of social media experience. In order to consolidate the leading positions in social media market, Facebook Home has introduced an array of tools including Cover Feed, Chat Heads and App Launcher that are built more towards taking care of today’s social needs.